Yu-Gi-Oh! TCG Event Coverage » We Have a Winner! Home > 2018/11 – UDS Invitational – Central America 2018 – Mexico, Ultimate Duelist Series	> We Have a Winner! 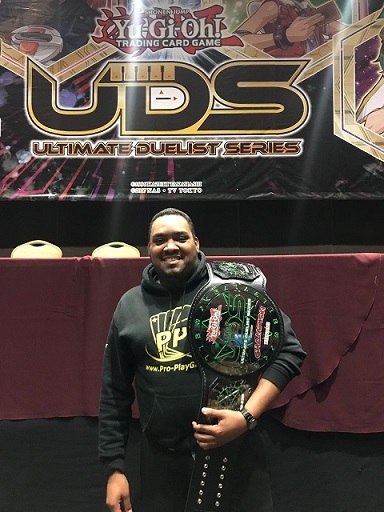 Andres David Torres from Colombia used his Thunder Dragon Deck to become the Ultimate Duelist at the first ever UDS Invitational celebrated in Mexico!